The best natural products - guided by the best medical experts! We didn't get to the top without help from some very well-respected members of the medical community. They've given legs to our vision, with deep, specialized knowledge of natural health and the human body. These are the experts. They sit on our Board of Advisors and support Leading Edge Health with their guidance, and help us continue to deliver cutting-edge natural products based on the latest in medical research. 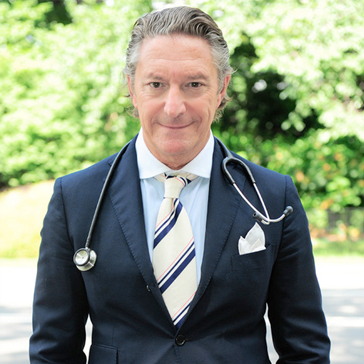 Dr. Steven Lamm is a practicing internist, faculty member at New York University School of Medicine, and the Director of Men's Health for NYU Medical Center. Dr. Lamm regularly offers his analyses and commentary on a wide variety of health and medical related topics on television and radio, including: The Oprah Winfrey Show, Today, Nightline, Dateline, Fox News, The View, and BBC. He has written, with Gerald Secor Couzens, several books, including The Virility Solution, Younger at Last, The Hardness Factor, and the best seller Thinner at Last. A graduate of Columbia University and New York University School of Medicine, Lamm is the recipient of numerous honors, including American Bariatric Society Recognition Award, Alpha Omega Alpha Award, New York Founders Day Award. Dr. Lamm is active in clinical research and is a panel physician for the New York State Athletic Commission. Passionate about digestive health, Dr. Lamm combines his extraordinary education and experience with down to earth solutions for digestive health. His book, No Guts, No Glory was published in April 2012. 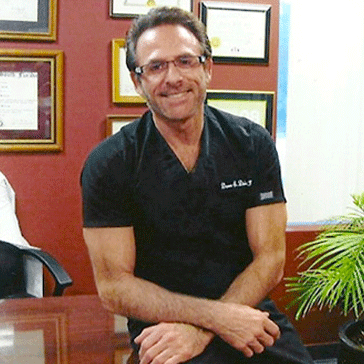 Dr. David is a Cosmetic Surgeon and Anti-aging specialist who began treating patients over 35 years ago and since that time has treated thousands of patients, delivered thousands of babies and performed countless surgeries. He was Board Certified in Obstetrics and Gynecology from the 1980s through 2013. After completion of his internship and residency training through Harvard and Tufts University affiliated hospitals, he served as Assistant Clinical Professor of Obstetrics and Gynecology at The University of California at Irvine, College of Medicine, has served on the faculty at Harvard University and taught at The University of Rhode Island from 2000-2007. His experience also includes having held the position of Medical Director of United HealthCare, as well as having held the position of a medical consultant in various capacities. He currently holds an active medical license in The Commonwealth of Massachusetts and was certified/recertified in Obstetrics and Gynecology in 1987, 1996, 2006, 2007, 2008, 2009, 2010, 2011 currently maintaining all of his continuing education credits and pursuing them on an ongoing basis. An exercise and nutrition expert with an extensive background in exercise/nutrition biochemistry and the science behind libido-enhancing supplements/ingredients. 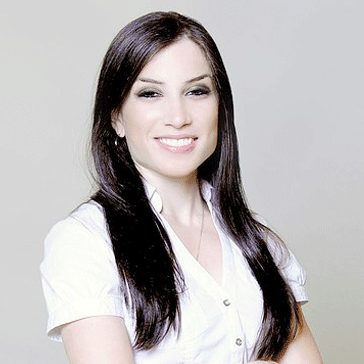 Anna holds a doctorate in Exercise BioChemistry Research from Trident University and specializes in the physiological and biomechanical aspects behind libido and physical sexual performance, respectively, and their manipulation through diet, supplementation, exercise and overall lifestyle factors. Anna also holds a Master's and Bachelor's degree in Exercise Physiology from Florida International University. Anna has been analyzing research and scientific literature examining the sexual arousal potential influenced by nutraceutical and dietary supplements for over eight years. As a keynote speaker, Anna has presented at numerous conventions, dispelling the myths behind purported aphrodisiacs and ingredients of libido enhancement products. Anna has also worked for libido-enhancing supplement companies, legitimizing the ingredients with scientific research and translating the mechanism behind ingredients' efficacy for general populations.